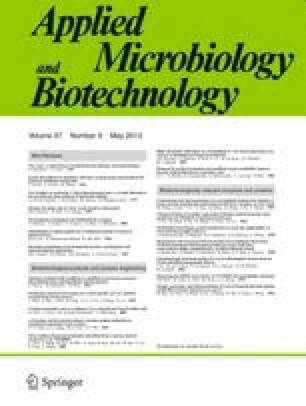 A two-plasmid dual reporter Escherichia coli biosensor was developed using the genes for bacterial bioluminescence and a mutant of the green fluorescent protein, GFPuv4. To achieve this, the two plasmids, which were derivatives of pBR322 and pACYC184, had compatible origins of replication and different antibiotic selection markers: ampicillin and tetracycline. The parent strains DK1 and ACRG43, each carrying a single plasmid with one of the fusion genes (strain DK1 harboring a fusion of the katG promoter to the lux operon while in ACRG43, the recA promoter was fused with the GFP gene), were responsive to oxidative and DNA damage, respectively, resulting in higher bioluminescence or fluorescence under the relevant toxic conditions. The responses of the dual sensor strain, DUAL22, to various toxicants, e.g., mitomycin C, N-methyl-N-nitro-N-nitrosoguanidine, hydrogen peroxide and cadmium chloride, were characterized and compared with the responses of the parent strains to the same chemicals. Finally, several chemical mixtures that cause various stress responses were tested to demonstrate the ability of this biosensor to detect specific stress responses within a multiple toxicity environment. The authors would like to thank Dr. F. Marincs for pLITE201, Dr. J.M. Thomson for pMECA and Dr. Robert LaRossa for pkatG::LuxCDABE, pRecA::LuxCDABE and pDEW201, and New England Biolabs for providing pACYC184. Robert would also like to thank the Lord Jesus for giving him the chance to do what he loves. This research was supported by the National Research Laboratory (2001 NRL) program of the Korea Institute of Science and Technology Evaluation and Planning (Project No. M10104000094–01J000004100). We are grateful for the support.